Did you know that Spain has the biggest vineyard surface in the world? 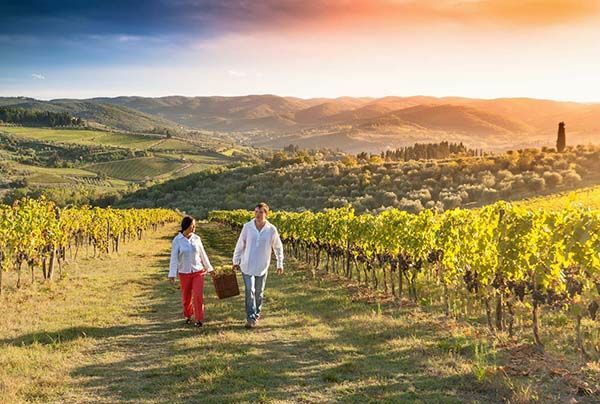 With over 100 different grape varieties and nearly 70 denominations of origin, the fine wine regions of Spain offer the traveller a truly unforgettable experience. The variety of landscapes, architectural contrasts, diversity in cuisine and the warmth of the locals make a wine tour in Spain a trip of a lifetime. With the help of our local wine experts, we invite all wine lovers to enjoy different and unique experiences at every destination. 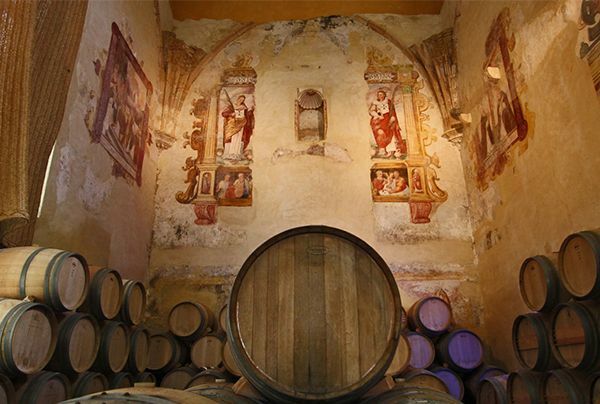 From the most popular Rioja wine region in Northern Spain to unspoiled areas in Andalucia of strong winemaking history, our wine tours will help you discover premium wine regions such as Priorat, Penedés, Ribera del Duero, Sherry or Montilla-Moriles. We can also offer some unique wine experiences in lesser known regions such as Rias Baixas or Ribeira Sacra in Galicia or the Ribera del Guadiana in Extremadura. 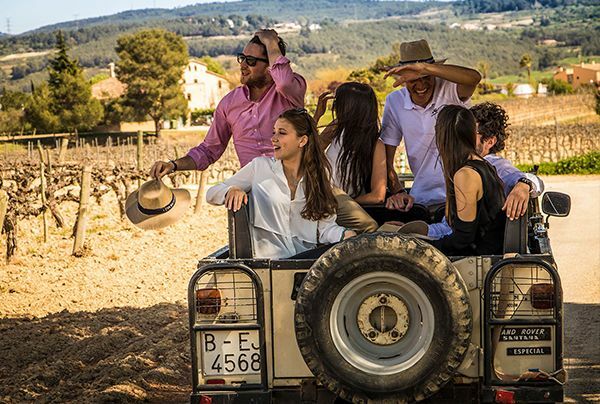 Our wine experiences can be customised to your needs and level of interest, from just day trips focused on tastings and food pairing to more detailed and educational wine tour vacations. Whichever formula you pick, we will make sure you enjoy every drop!